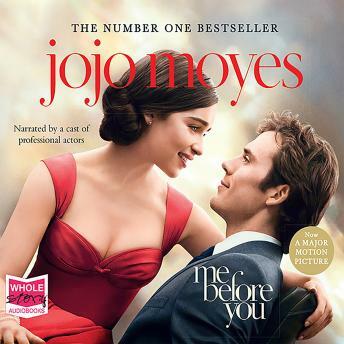 Listen to "Me Before You" on your iOS and Android device. Loved the story and the narrator. Listened to this book driving to and from work and I didn’t want to turn it off. I laughed and cried throughout the whole book. Beautifully written and beautifully read. Heartfelt, gorgeous book! I loved everything about the girl-next-door esq Louisa Clarke! Can’t help but cry my way through the last few chapters - have now completed the trilogy - each better than the last!